Bring that breath of fresh air to your office! 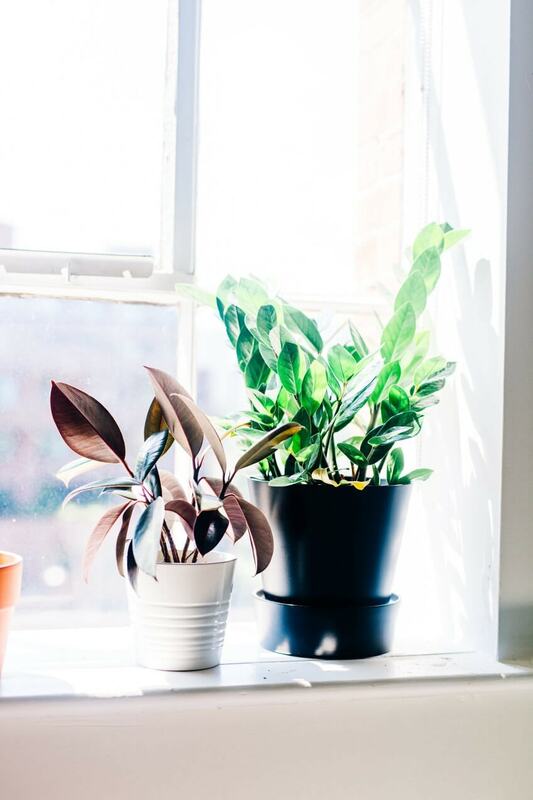 Studies have shown that employee productivity and happiness is increased by 15% when their office-space has plants. Plants remove Benzene and Formaldehyde, both of which are common interior pollutants that are released from synthetic fibers of carpet, laminated counters, and wall papers. Reduces pollutants that build up in energy efficient buildings. By efficiently keeping your heat and a/c inside, you are effectively keeping pollutants and gas build-up inside as well! Plants help break down these gases and facilitate air circulation. Plant soils contain millions of micro-organisms that help break down gaseous particles from the air. These micro-organisms live in and around the root hairs of indoor plants. People isolated from nature, whether in an industrial city or in a windowless waiting room tend to suffer higher levels of anxiety while in the absence of nature. The “biophilia” theory suggest that the reason why people have high levels of stress when without nature stems from the strong history of humans and their relationship with plants. Live plants in waiting areas can calm already anxious and stressed customers and clients. Businesses who pay attention to aesthetic details such as interior design and interior plants show a sense of appreciation for their customers and their customer’s well being. This is shown to increase customer satisfaction in your place of business. 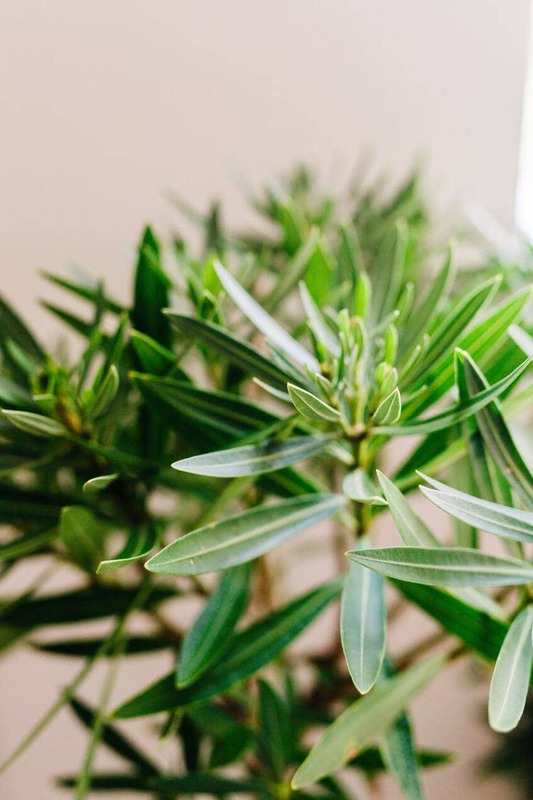 Studies have been conducted since the 1960s on the benefits of plants, but recent studies have reported findings on the benefits of plant interactions in the workplace. 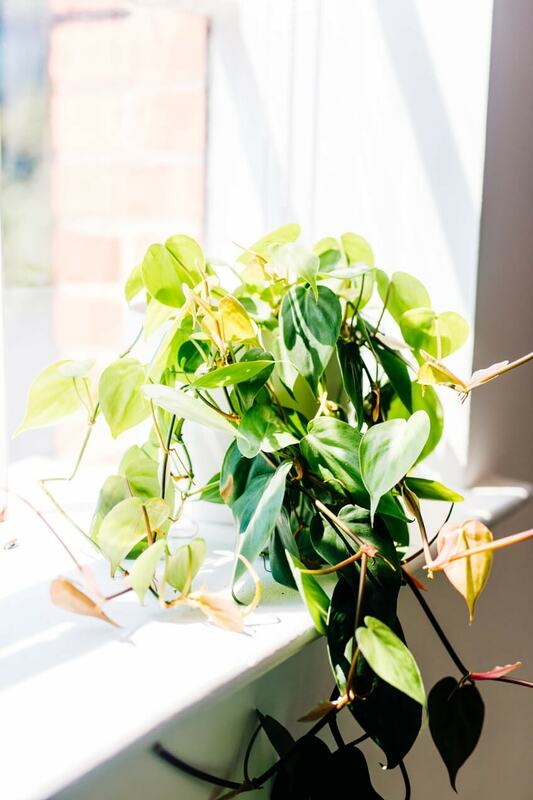 Employees with access to views of live plants reported significant workplace satisfaction and overall better quality of life in the workplace than those who did not, thus reducing employee turnover. Plants reduce noise pollution in an environment, in turn increasing the ability of employees to focus. 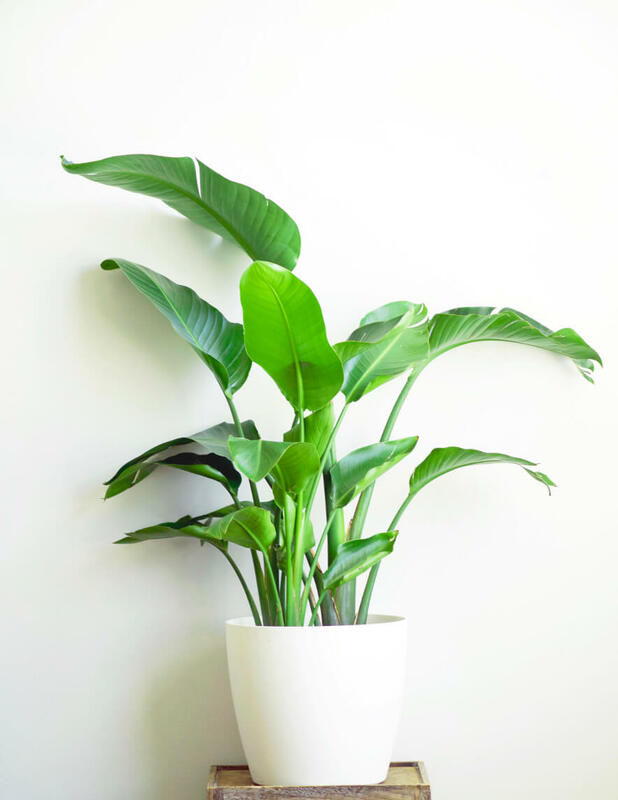 Studies have indicated that when plants are present in an office, employees experienced reduced mental fatigue, increased attentiveness, lowered blood pressure, and increased productivity than employees in areas without plants. Ready to bring a breath of fresh air to your office?